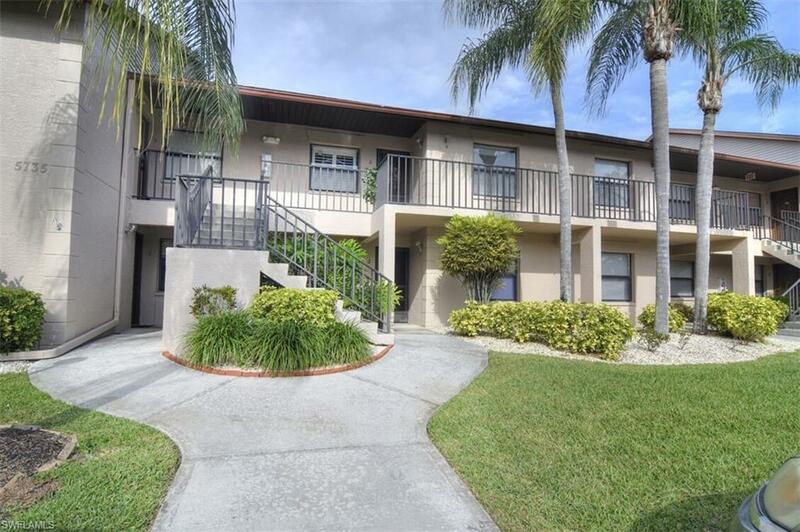 RARE 3 bedrooms, 2 bathrooms Corner Unit in Foxmoor Village Condo. This place is breathtaking from the moment you walk in. 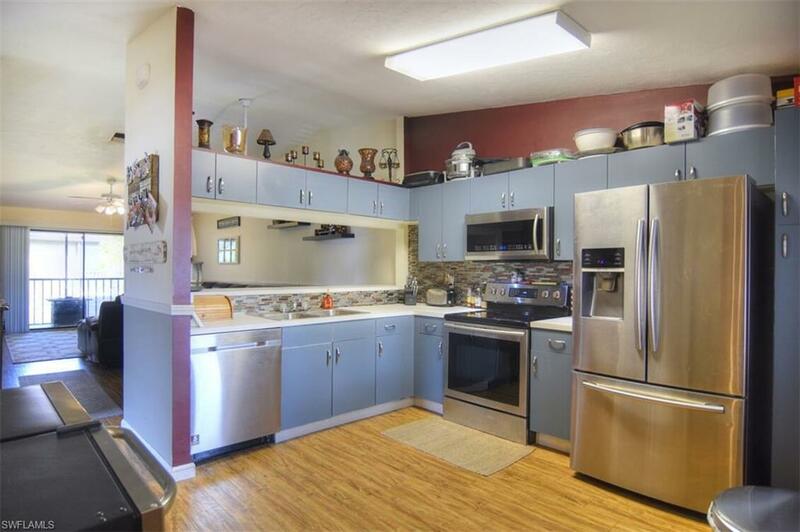 The home features laminate wood floors, stainless steel appliance package, open floorplan and plenty of room for guests. 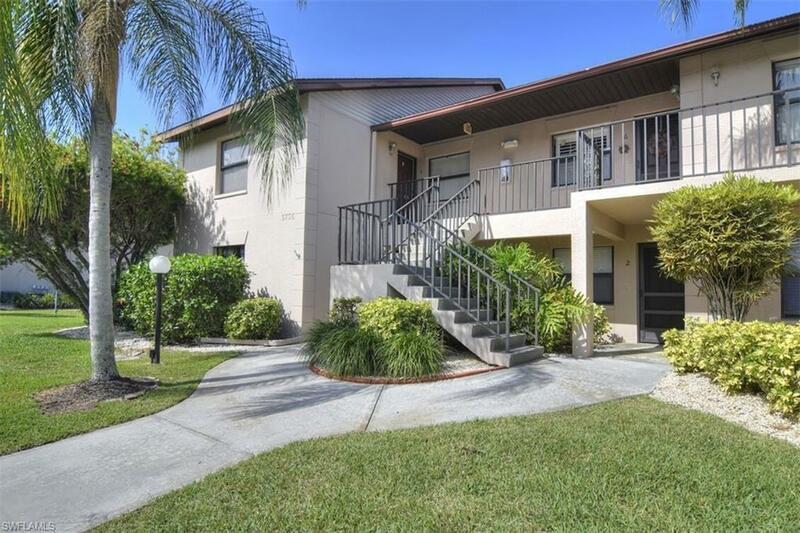 Unit conveniently located within a short walk to community pool. Schedule your showing today - this will not last long. 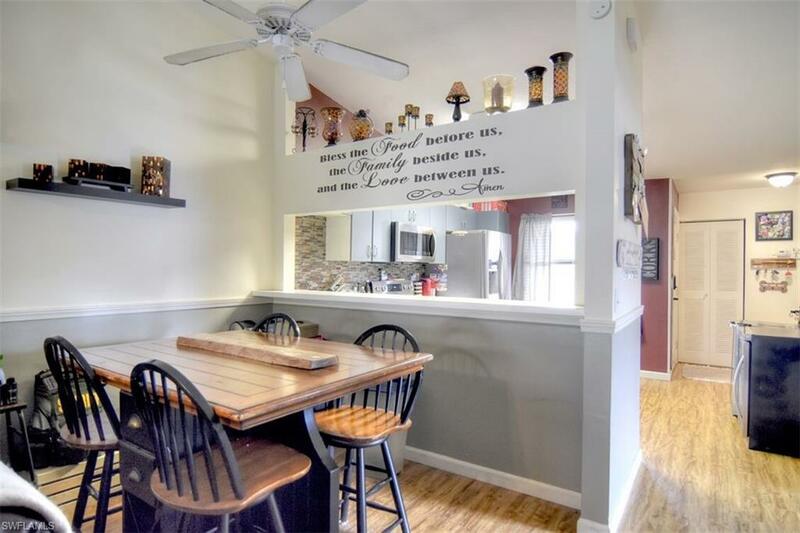 Listing courtesy of Yeni Busic of Real Edge Real Estate.